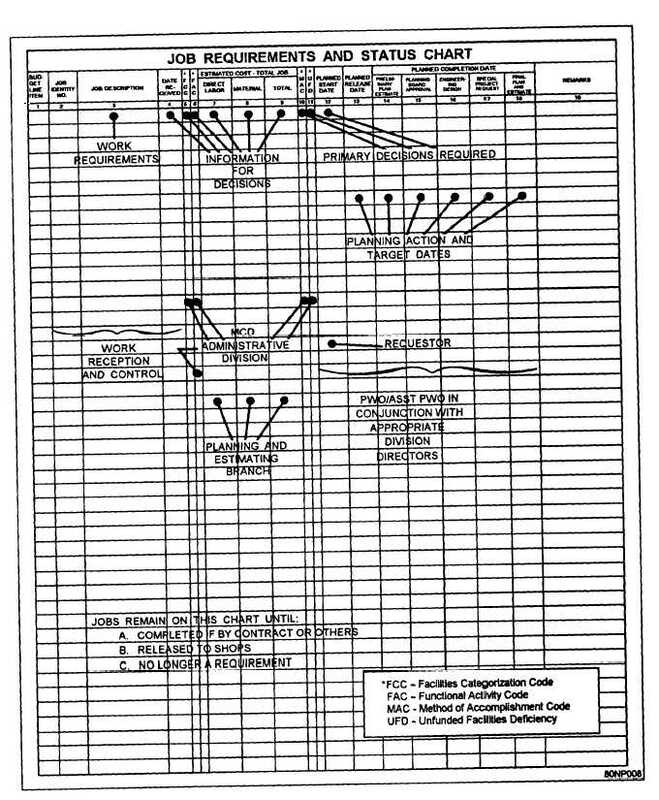 Figure 9-6.Job Requirements and Status Chart. Home > Construction Training Manuals > Naval Construction Force/Seabee 1&C > Figure 9-6.Job Requirements And Status Chart. Figure 9-6. - Job Requirements and Status Chart.